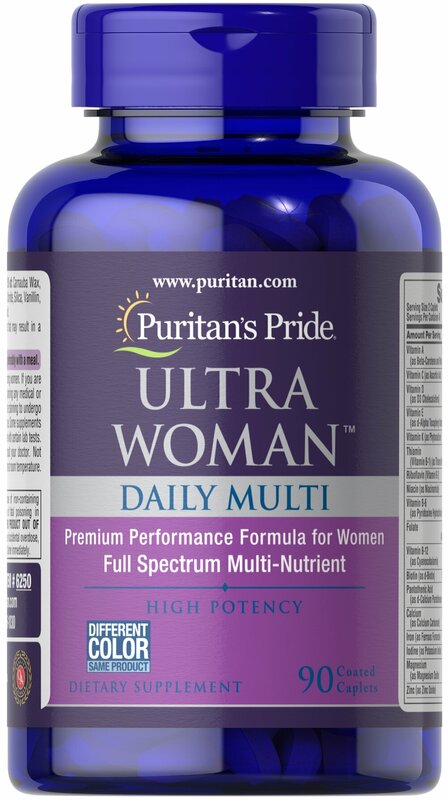 Ultra Woman™ Daily Multi is a multivitamin formula that provides key ingredients such as Calcium, Iron, Folic Acid and B-6 for the special needs of women. 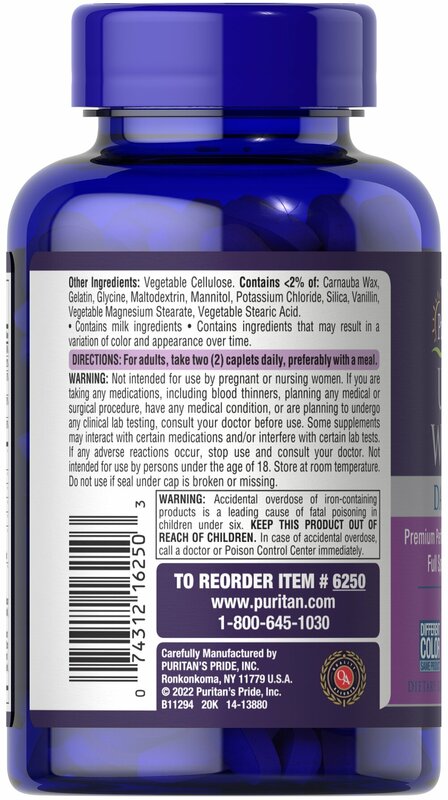 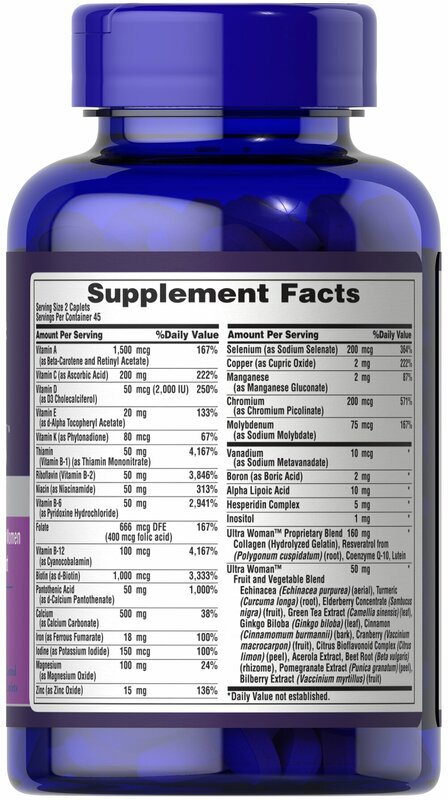 ** Specially formulated to provide a gradual release of vitamins over a prolonged period of time. 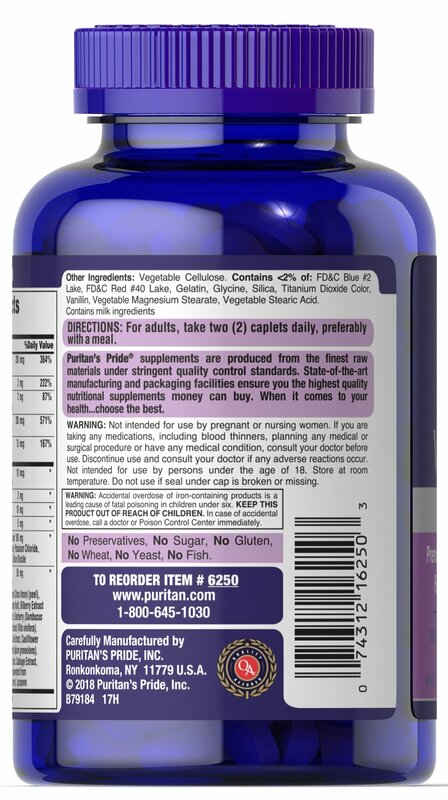 No Preservatives, No Sugar, No Gluten, No Wheat, No Yeast, No Shellfish.